Let's talk about party themes. It's a frequent topic of conversation in most online mom groups, when discussing party planning ideas for kids. And have you hopped on Pinterest lately? Because it's covered with party planning themes for everything from baby showers to milestone birthdays, holiday parties to fake national holidays (I'm looking at you national chocolate chip cookie day!). Some people really like a theme. Some people really don't like a theme. But the truth is, every party has a theme of some kind - obvious or not. Even the theme-less parties share a common thread, whether it's the color scheme or the overall style of the party. The truth is a theme helps you tell a story. A theme helps you make decisions. A theme helps you keep on track. A theme keeps your party looking cohesive and together. See? A theme is a good idea after all! So where do you begin - How do you chose a theme (or concept) for your gathering? My number one piece of advice is don't overthink it. This shouldn't be stressful or difficult - it should be fun. See an idea that catches your eye? Run with it! It can even be as simple as choosing one the birthday boy or girl's favorite things - favorite color, favorite food, favorite activity, favorite toy, favorite character. For my son Ryan's second birthday party, we went with Party Animals. It wasn't really something I had seen before, but I decided to go with it because he loves animals - especially tigers! So it has a bit of a circus vibe with the vibrant colors and stripes, but highlights his favorite thing, which is animals. 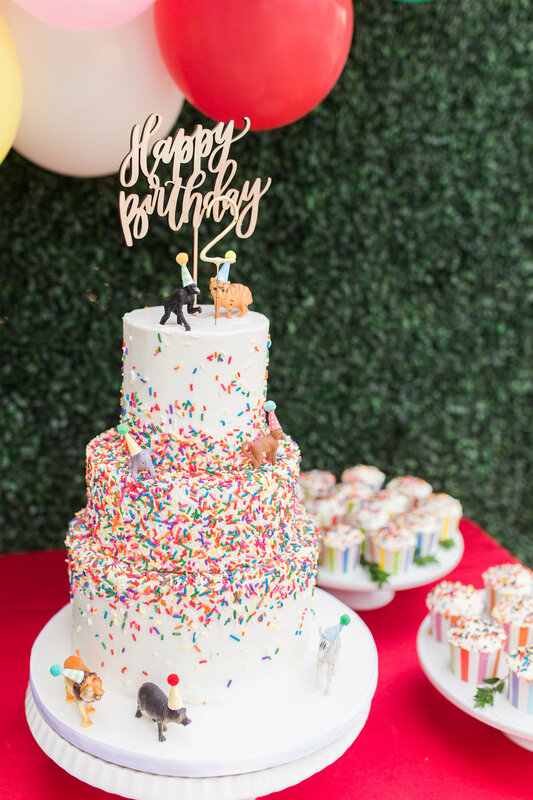 And hey, if you're still having a hard time figuring out a party theme, head to the almighty Pinterest or Google and search for "birthday party themes". Also, in our Party Kit shop you'll see a bunch of great themes to choose from! 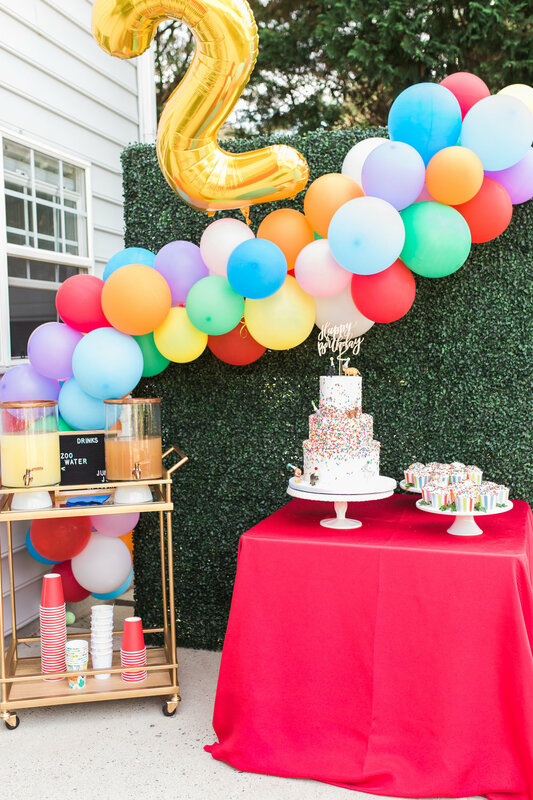 Have any questions about birthday party themes or about our Party Kits? Let me know!